Decorative plywood is one of the most exquisite types of our plywood offerings, which is made in line with the demand of fashionable society. We offer to our clients wide array of Decorative Plywood, which are innovative and finest quality Laminated Plywood. A proper care is taken up till the final stage of production and proper checking is done while loading of the material so that only the best quality product is delivered to the dealer. 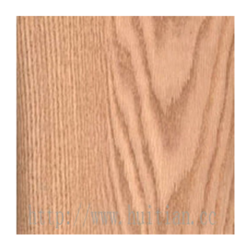 Decorative Veneer Ply manufactured by us is fabricated from excellent quality material and offers long performing life. We have an enticing range of Decorative Laminated Plywood Sheets in several attractive designs and colors. 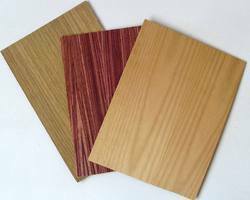 The reasonable price of these Decorative Laminated Plywood Sheets has increased their demand in the market. Decorative Plywood is used in the manufacture of indoor & outdoor furniture, partitions, etc., and other articles where high aesthetic value is desired. MDF Grills Embossed MDF Wave Panels. Decorative plywood is usually faced with a veneer of hardwood. Decorative plywood is used where the appearance is of utmost importance.